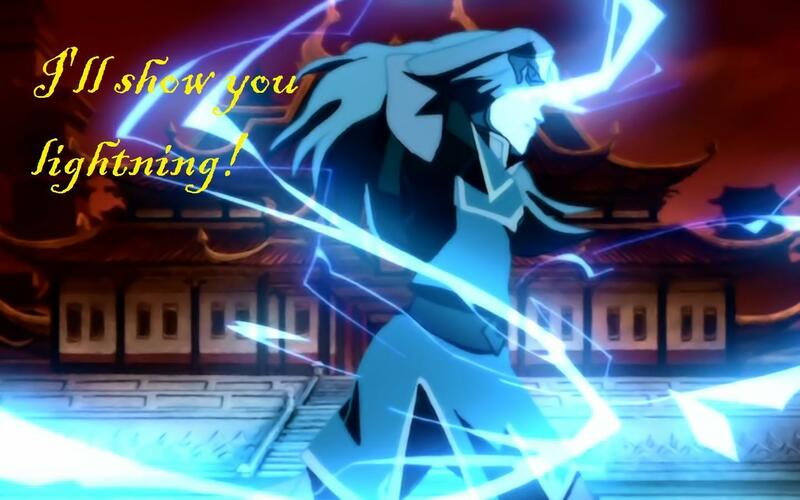 Azula__s_famous_saying_by_Jesusfreak_kk.jpg. . HD Wallpaper and background images in the Avatar: The Last Airbender club tagged: avatar the last airbender azula picture wallpaper. This Avatar: The Last Airbender wallpaper might contain straat, stad scène, stedelijke omgeving, stad straatbeeld, stedelijke instellen, multiplex, anime, grappig boek, manga, cartoon, and stripboek.